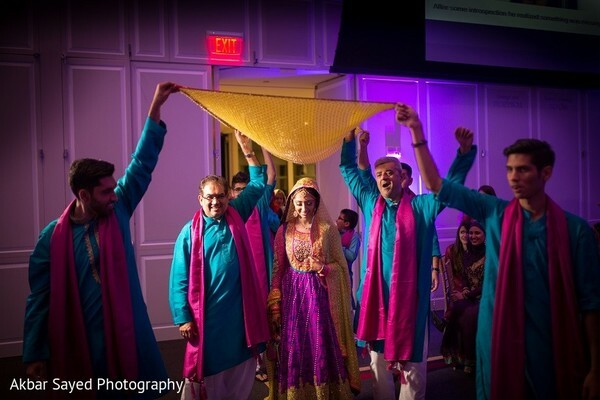 Get ready for a South Asian wedding sensation, my dears, because I'm about to knock your saris off with a look at one of the most stunningly captured shaadis in Washington, D.C., photographed by Akbar Sayed Photography! 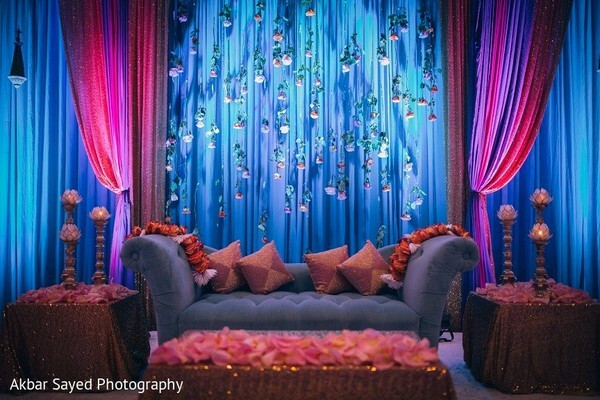 MFT Events planned this fabulous affair, which featured some seriously sensational floral and decor work by the design team from Sarah Khan Event Styling, and a catered feast by IndAroma. 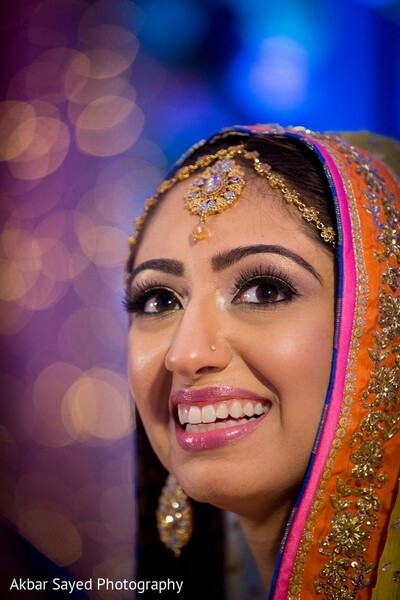 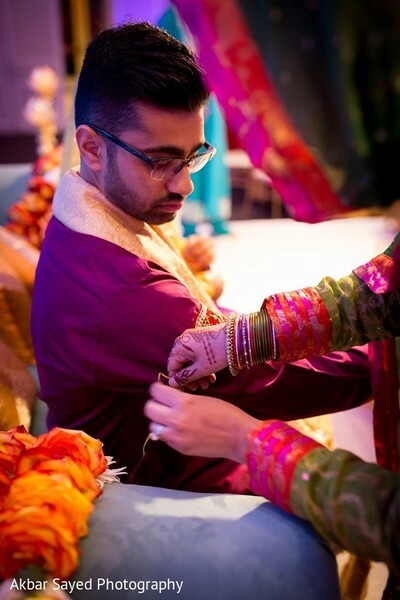 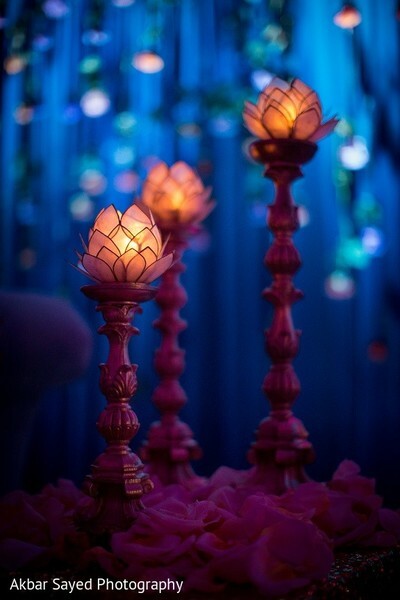 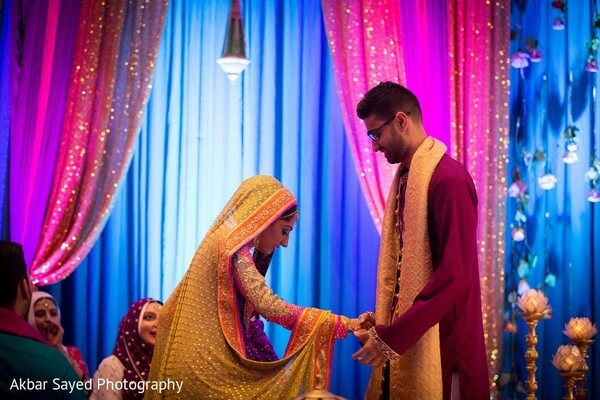 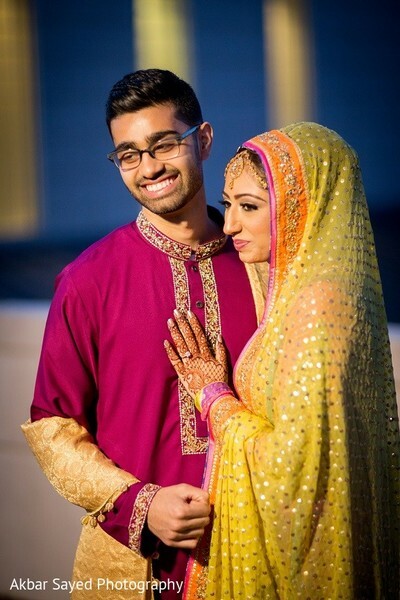 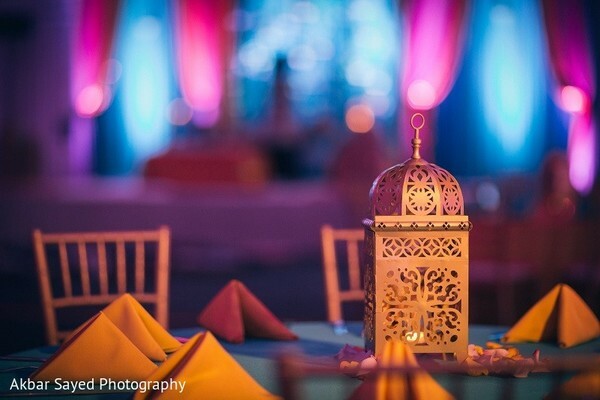 Bride and groom, Sehar and Asad kicked their wedding off with an unforgettable mehndi night, and these incredible highlights are truly gorgeous! 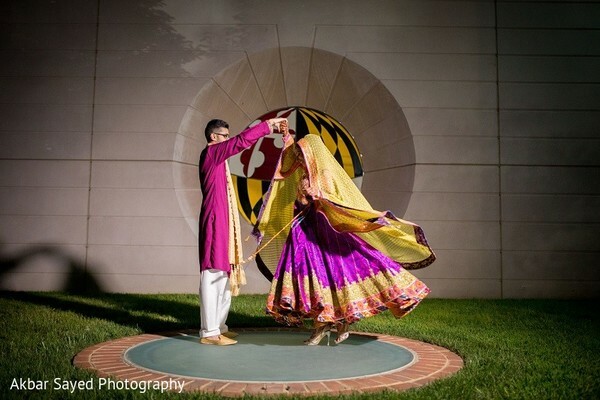 Maharani Sehar dazzled to no end in a magenta and yellow lengha, and her hair and makeup by artist Farah Manekia Makeup Hair and Mehndi was picture perfect as can be. 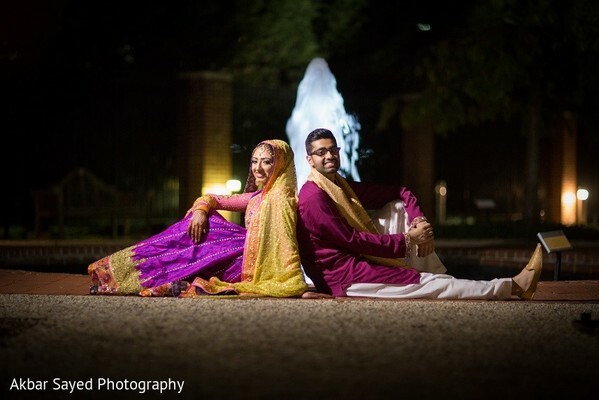 The Raja of Sehar's dreams rocked his on boldly dashing ensemble, and we can't get enough of the adorable pre-wedding portraits these two delivered at their photo shoot! 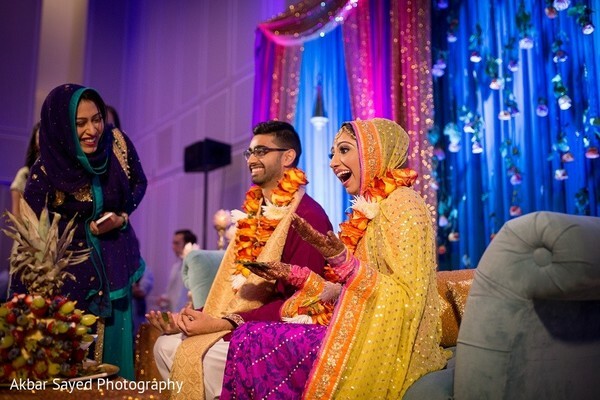 When I get back, we'll be getting an exclusive look at the blushing bride's extraordinary white wedding gown, but before we do, make sure to check out even more of the memorable happenings from this mehndi celebration in the complete gallery! 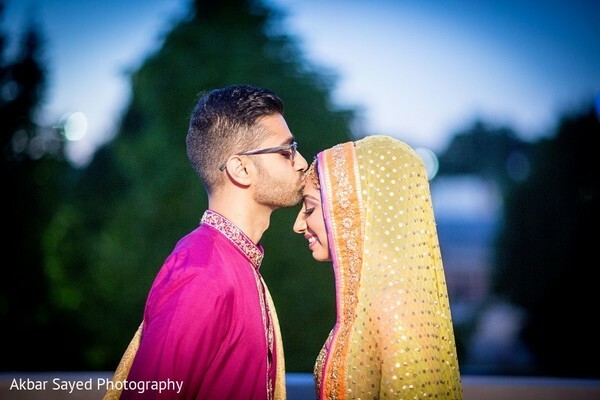 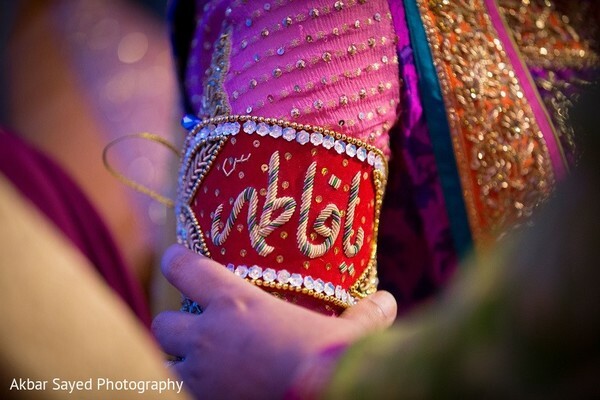 Meet me back here later today for more from this phenomenal South Asian wedding!